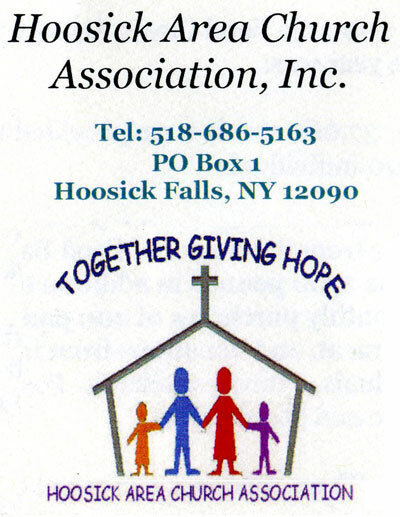 A group of Baptists met Sept 25, 1847 to consider organizing a Baptist Church in Hoosick Falls and later that year the Church was formed. 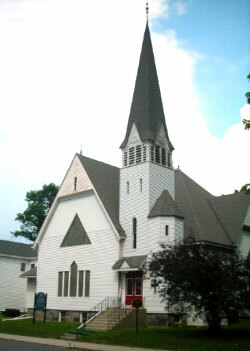 The original building was built in 1800 and included the Hoosick Falls Memorial Cemetery located to the rear of the Church. 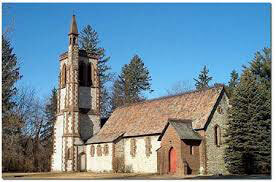 The cemetery is the burial site of many early settlers of Hoosick Falls. In 1879 the first parsonage was built next to the Church. 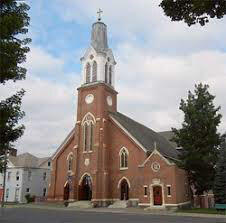 In 1884 the old Church building was torn down and the present one was erected on the site of the old one. 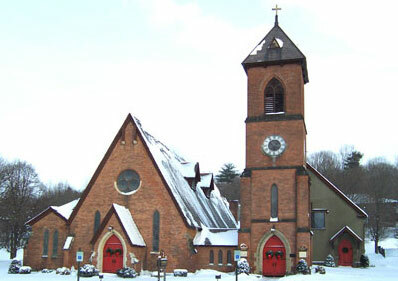 Designed by Hendy Dudley of New York City and constructed in 1859, St. Mark's Episcopal Church was named to the National Register of Historic Places on July 27, 2000. The chimes were restored in 1997 and provide melodious sounds for all to enjoy.